HOW TO SEE INDIA IN TWO WEEKS? It is difficult to see cover whole of India with in two weeks. 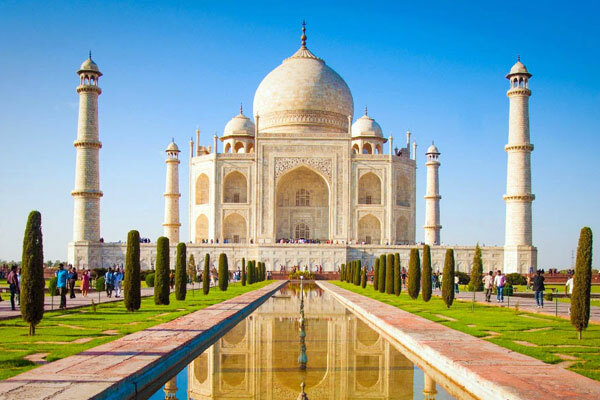 North India is well known for the heritage monuments like Taj Mahal in Agra, Qutab Minar in New Delhi and the Palaces of Rajasthan showcasing the greatest Mughal architecture. 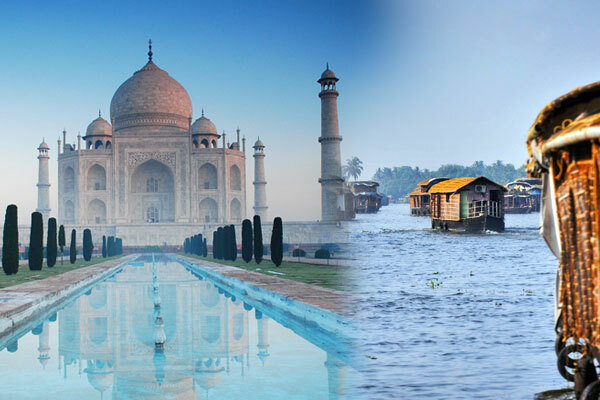 It is recommended to Arrive New Delhi and visit Taj Mahal, jaipur popularly called Golden Triangle tour. The Taj Mahal is the best-known building in the world and arguably the most beautiful. The architecture is sublime but it is the story that the stones embody that draws seven million visitors each year. It is a monument to the great love between the Mughal emperor ShahJehan and his queen, Mumtaz Mahal. They could not bear to be parted and Mumtaz would often travel with her husband even into war. It was on one such campaign in 1631 that she died after giving birth to their 14th child. Over the next 14 years Shah Jehan employed the empire’s best architects, builders and craftsmen to design this vision in white marble, decorated with precious and semi-precious stones sourced from all over Asia. 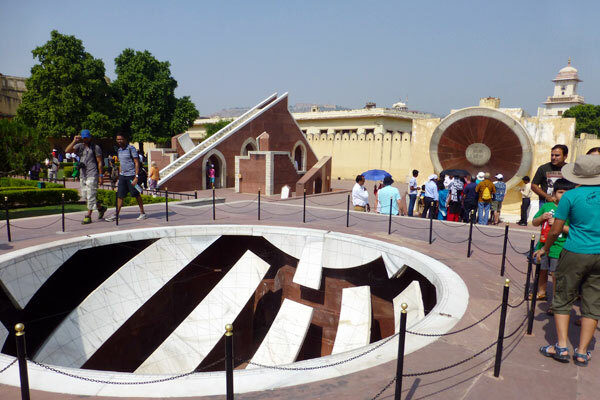 Jantar Mantar will show how wisely the old kings use astronomical calculations, the Jantar Mantar in Jaipur is one of five such buildings built by Maharaja Jai Singh of Jaipur. The Jantar Mantar in Jaipur is the largest stone observatory in the world and attracts large crowds. The city Palace in Jaipur and the light and sound show at Amber fort are worth seeing. Kerala is blessed by nature a great place to relax and explore. 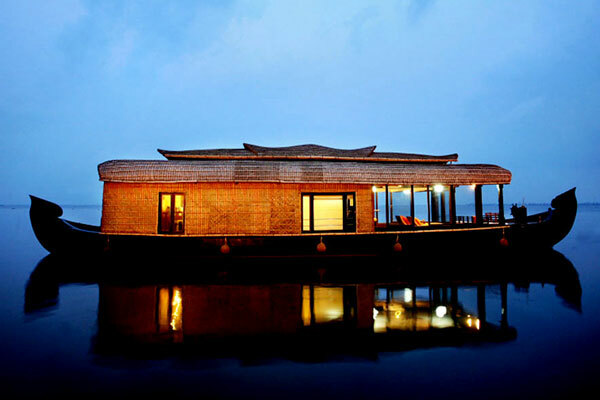 The history of Fort Cochin, the spices and wildlife of periyar, very unique houseboat stay with local cusines to explore and relaxing on the Kovalam beach makes an serene Indian experience. Today on arrival at Delhi airport, you will meet our driver and proceed to hotel for the overnight stay in Delhi. Check-in the hotel and rest of the day will be for self leisure. Overnight stay will be at Delhi hotel. 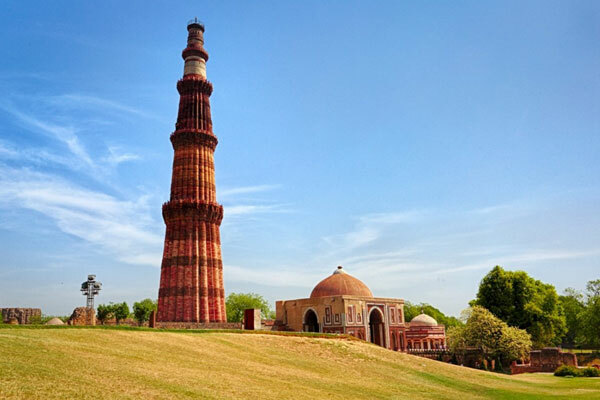 After a sumptuous breakfast, you will proceed for your sightseeing of Delhi city. You start you tour from Old Delhi. This part of Delhi has kept the tradition of Delhi’s past in true sense. You first visit Jama Masjid, the oldest mosque of Asia. Then take a rickshaw ride to Chandni Chowk. After lunch (own cost) visit Red for,Qutab Minar and Rajghat – cremation site of Father of the Nation ‘Mahatma Gandhi’ now boasts of gardens and a memorial. In evening, you will return to your hotel for overnight stay. Early morning start your journey to Agra. On arrival at Agra, Check-in at the hotel. 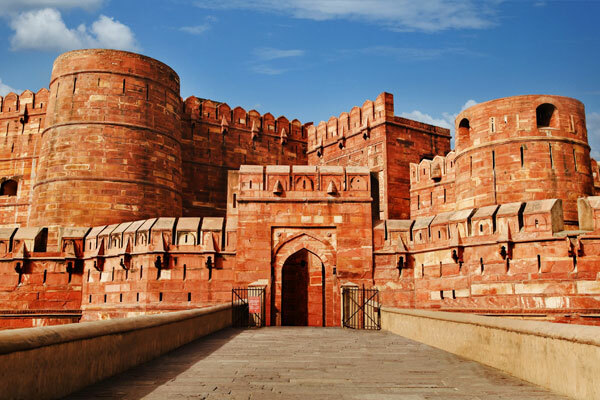 After that you will proceed to visit the Agra Fort, seat of the Mughal dynasty in the 16th century. This fort palace was begun by Akbar as a purely defensive citadel and was subsequently completed by two successive generations that added the delicate mosaic and magnificent marble palaces. Evening you will return to hotel for overnight stay. After breakfast, visit the Taj Mahal and loose yourself to the everlasting beauty and the charm of this World Heritage Site. Built by Shah Jahan in memory of his loving wife Mumtaz Mahal, the Taj Mahal was complete over in 17 years. After sightseeing you will be met with your driver and driven to Jaipur (240 Kms/0500 Hrs drive). 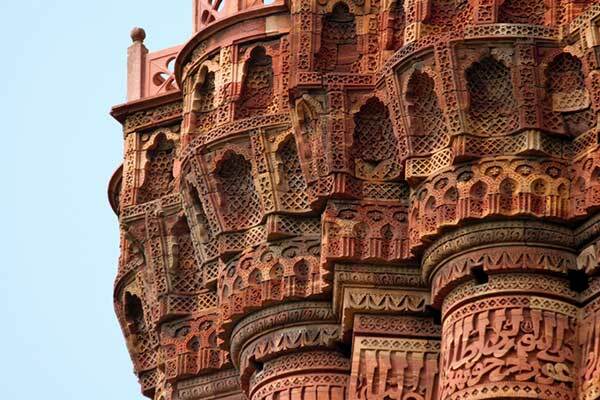 En route you will visit Fatehpur Sikri, the famous city of Mughal emperor Akbar. On arrival at Jaipur, you will check-in the hotel. Overnight stay will be at hotel. After breakfast, proceed for an excursion to Amber Fort. You will enjoy an Elephant ride from the foothills of the Aravalli’s to the fort entrance. Amber Fort: At a distance of 11 km from Jaipur, Amber was the ancient capital of Jaipur state. Construction of the fort began in 1592 by Raja Man Singh, the Rajput commander of Akbar’s army and is a superb example of Rajput architecture. After that you will proceed for city tour of Jaipur. Visit the City Palace which has museum having an extensive collection of art, carpets, enamel ware and weapons, Jantar Mantar – the observatory built my Maharaja Jai Singh in 1728 and the façade of Hawa Mahal. After sightseeing tour you will be driven back to hotel. Overnight stay will be at hotel. 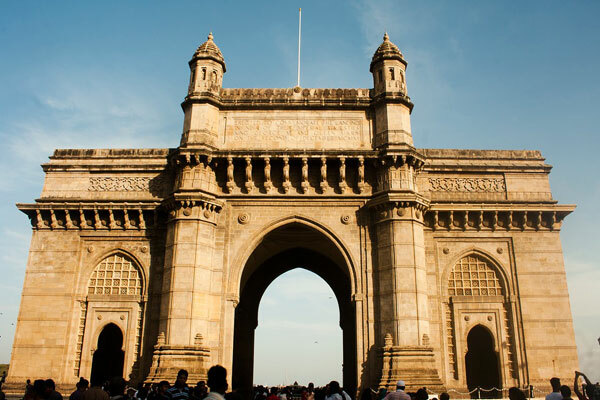 Take an early morning flight to Mumbai and transferred to the hotel for an overnight stay. This afternoon visit the Gateway of India. Drive past Mumbai High court and the ornate Victoria Terminus. Drive along the Marine drive and visit the Hanging gardens, offering a splendid view of the city. 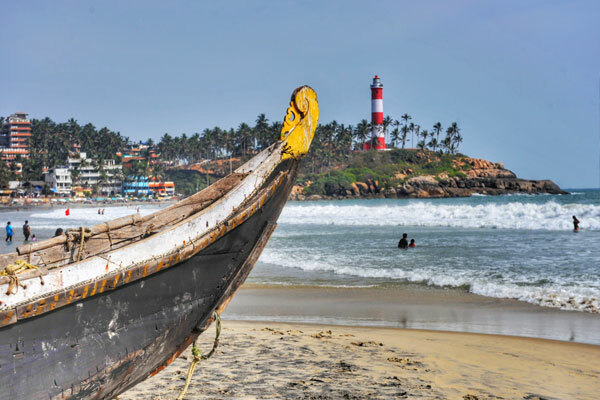 Take a morning flight to Cochin. Transferred to the Hotel for two nights. Later, visit the Dutch Palace, with its murals of the Ramayana. 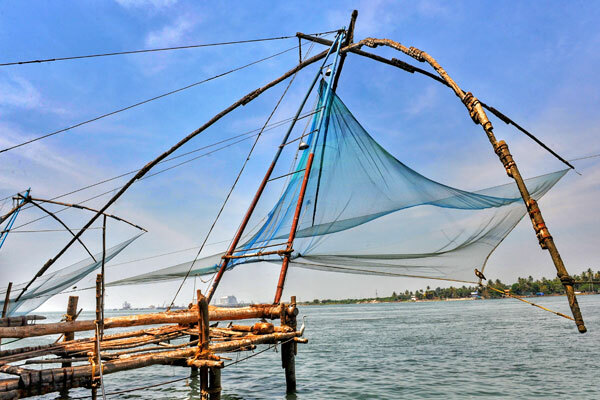 In the evening, enjoy a sunset cruise on the harbour, a signature Kerala experience, for views of the landmark Chinese fishing nets, which provide a spectacular photo opportunity at dusk. Morning visit Jewish synagogue and St Francis church. In the evening attend a Kathakali performance, a traditional dance drama in which the dancers wear elaborate costumes and make up. 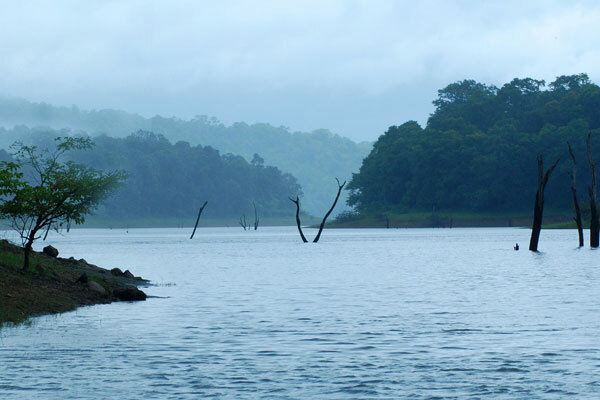 Drive along meandering roads through lush, green countryside ascending into the ‘Western Ghats’ at Periyar (5 hours). Enjoy lunch at a Rubber plantation. Stay at the resort or similar for two nights. The remainder of the day is at leisure. 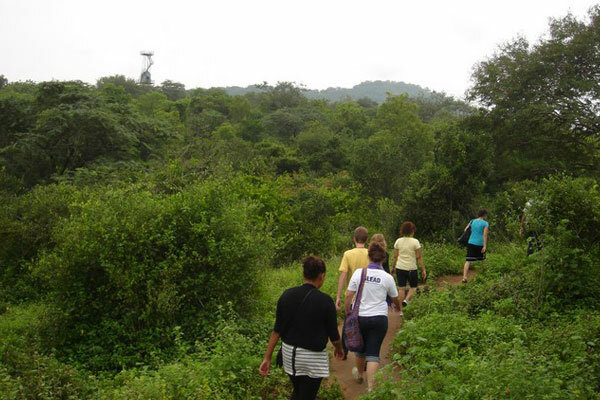 This morning take a walk in Periyar Nature Reserve with tribal trackers, in search of wildlife. Afternoon visit a spice plantation which offers an interesting insight into how various spices such as cardamom, cloves and cinnamon are grown, cultivated and processed. Drive back down through the hills and plantations towards the backwaters to board a rice boat for an overnight cruise through Lake Vembanad and the backwaters. 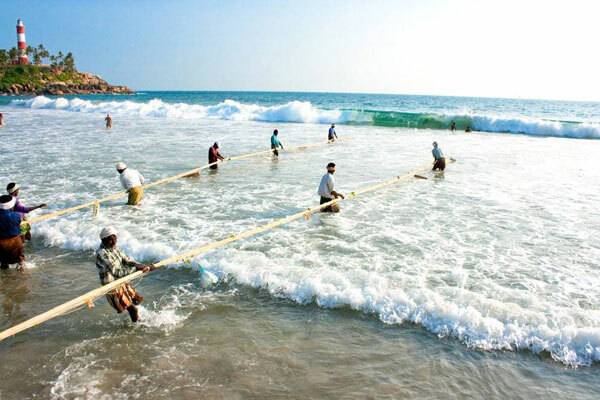 Transfer by car to Kovalam Beach. Afternoon at leisure on the beach. Morning after breakfast, transfer to Trivandrum International airport for your return flight. 13 nights’ accommodation as per the itinerary in Double / Twin Sharing basis in mentioned hotels. All transfers & sightseeing tour by an Private Air-Conditioned vehicle as per the itinerary..
Road tax, State taxes, parking fees and driver’s overnight wages. Parking Charges, Driver Allowance etc. Personal Expenses such as Laundry, telephone calls, tips, Liquor etc.